Analysis of the context of genetic resources in Europe. The concepts of in situ, on farm management and ex situ conservation will be refined through literature review and specific interview to key persons. An interactive map collecting the current activities and organisations in place will be provided and it will be put emphasis on dynamic and innovative seed systems from both a socio-economic and social perspectives. Creation of the “Sharing Knowledge Experience Platform” (the SKEP) aiming facilitating collaboration between actors all along the food chain. In detail analysis of the dynamics in the current existing networks and initiatives in order to identify incentives and barriers (technical, economic, social and environmental) for their development. Organisation of demonstration sites and workshops to develop a multi-actor consultations and studies to better exploit ex situ wild relatives and landraces and connect ex situ and in situ resources. Several workshops will question genetic resources governance and how design a more efficient strategy to associate more closely breeders and consumers in order to boost renewal of the overall cultivated diversity for sustainable food systems. Producing technical manual, leaflet, reports to support formal and informal strategies for breeding, seed circulation, facilitating exchanges and increasing diversity within the overall food system. This will lead to enabling institutional framework for developing dynamic seed systems and strategies for an improved governance in the PGRFA communities. Design a communication strategy to facilitate circulation of the information and results internally and externally to a diverse range of audiences. Through social media, YouTube channel, general media, face to face activities such as seed fair, market experiences, field days, trainings with teachers, parks activities and public events. Ensuring the correct implementation of the project, optimising the organisation and timing of activities and resources, so that objectives, planned activities and outcomes of the project proposal are fully achieved. Important tasks include the development of the tools related to project coordination, internal communication, project reporting, and quality management. 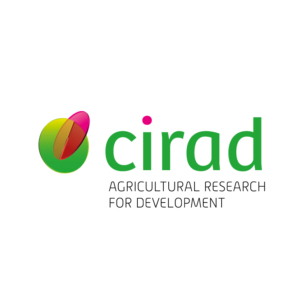 It is a multidisciplinary consultancy dedicated to the food and the feed value chain. 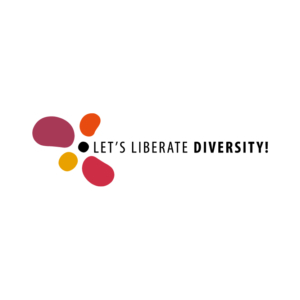 The European Coordination for Let’s Liberate Diversity! 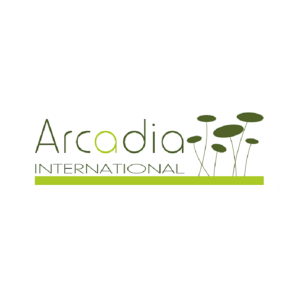 is an international non-profit organization to promote the dynamic management of agrobiodiversity. 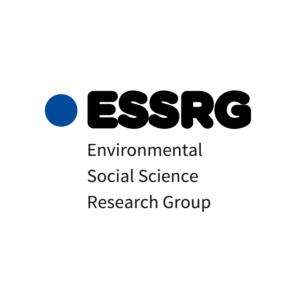 Environmental Social Science Research Group is a small R&D company working on the boundaries of environmental and social sciences. 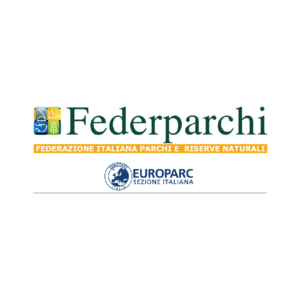 The Italian Federation of Parks and Nature Reserves manages national and regional parks, marine protected areas and nature reserves. It is a science communication agency specialized in dissemination and outreach. 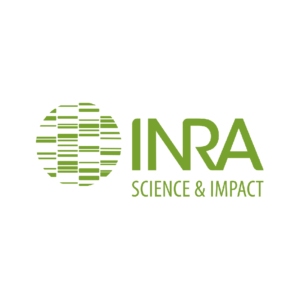 Within INRA, the “Participatory research and cultivated diversity” group works on increasing sustainability of organic agriculture thanks to multi-actor and transdisciplinary researches with farmers’ networks. 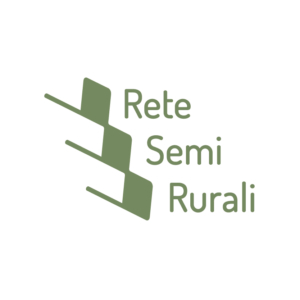 It’s the Italian Farmers’ Seeds Network, coordinates the existing associations. The Socio-Economics, Environment and Development unit (University of Liège) has specialised in the approaches of sociology and environmental management, as well as the social study of science and technology and of transitions. 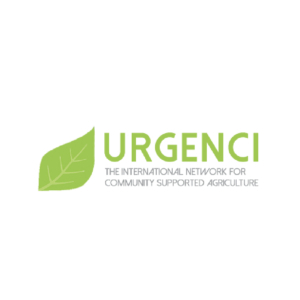 Urgenci is the international network for community supported agriculture. The creation of the Sharing Knowledge and Experience Platform (SKEP) aims at facilitating collaboration and networking between in situ actors and stakeholders. 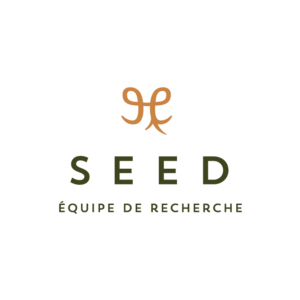 The SKEP sustains the project consortium in analysing opportunities, challenges and bottlenecks for the design and implementation of best practices for in situ and on farm conservation. By starting this platform at the ignition of the project and by setting-up several meetings, the objective is to make this platform self-sustainable after the completion of DYNAVERSITY. Farmer’s Pride is a parallel project funded by the EU which is working in close liaison with Dynaversity. It involves a large and diverse range of stakeholders from across Europe with an interest in the conservation and sustainable use of plant genetic resources (PGR). Building on and enhancing existing network and PGR management structures, Farmer’s Pride is creating a region-wide collaborative network for in situ conservation of wild and cultivated PGR. This network will significantly strengthen efforts to support PGR custodians and secure Europe’s wealth of plant diversity for food, nutrition and economic security. D 2.4: Preliminary report on challenges and bottlenecks, qualitative study about the needs and impediments concerning networking among stakeholders (M24). D 3.6: Report about demonstrative actions within citizen networks to bring diversity back to the fields and to the markets (M32). specified in the EU-contract and including annual costs claims by all project partners (M36).